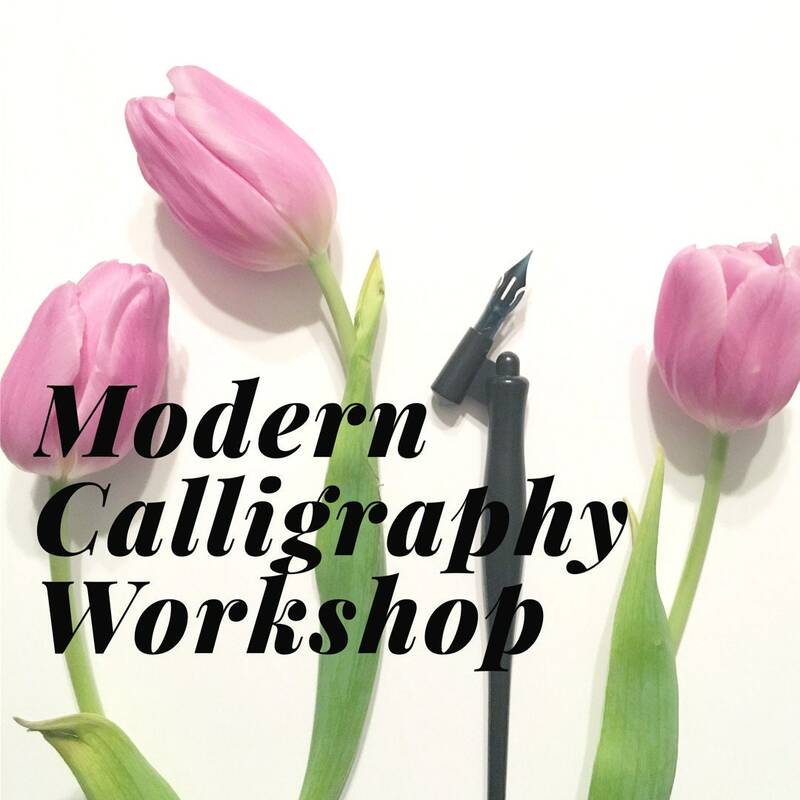 This listing will reserve your seat in my spring Modern Calligraphy Workshop at the Magnolia Events & Creations shop. Learn calligraphy in a beautiful setting complete with drinks and treats coordinated by the lovely ladies of Magnolia Events & Creations. Seating is limited, and seats go fast. So reserve yours ASAP. 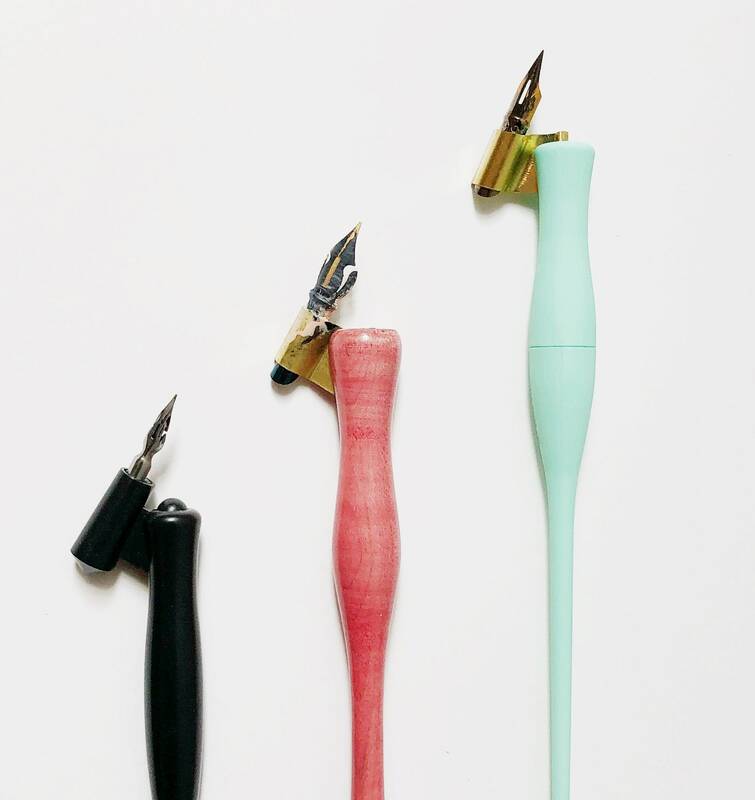 During the workshop, Courtney will introduce you to different nibs, inks and lettering styles. 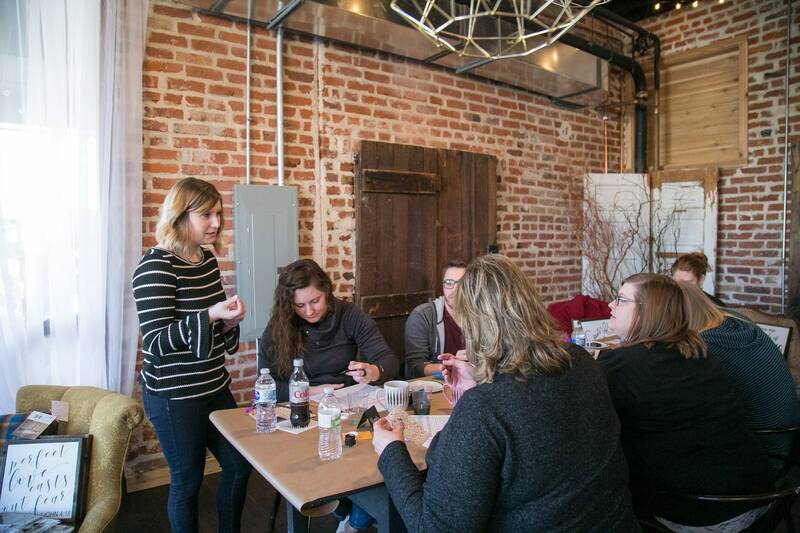 Participants will learn basic practice drills and how to develop their own personal style. All experience levels are welcome! 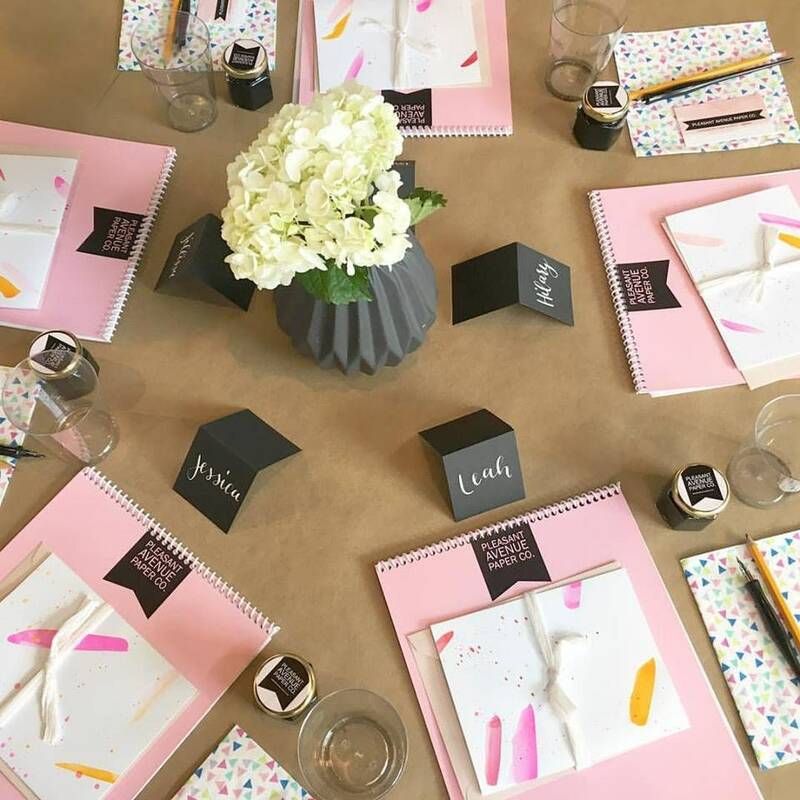 You'll keep all the provided supplies, including a workbook designed by Courtney including multiple style exemplars and worksheets. All supplies and materials are included, plus refreshments. NON-REFUNDABLE. SALES FINAL. CLASS REGISTRATIONS CANNOT BE MOVE TO ANOTHER DATE. You will receive an email from us with shipping information. Please ignore this email if you only purchased a spot for an event. We will not be shipping anything to you. Please write down the details of the class in your calendar as there won't be a reminder email sent out before the class. Be sure to RSVP on Facebook if you'd like to receive reminders. 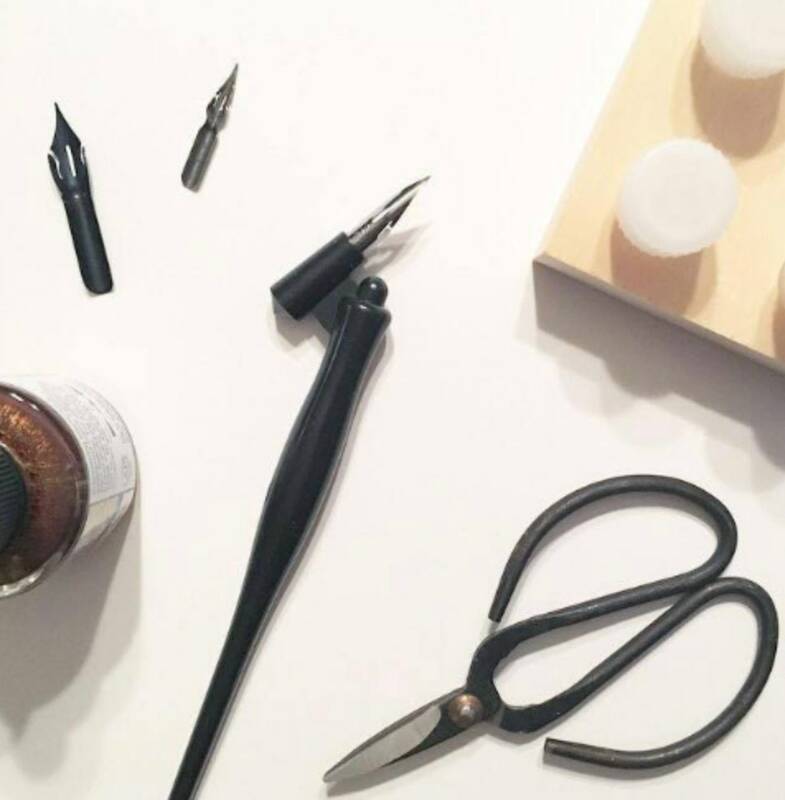 Watch this behind-the-scenes video about Courtney and her love for calligraphy for a sneak peek of classes!